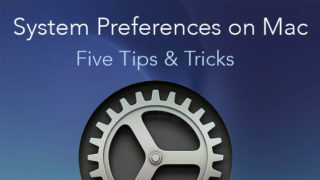 Apple provides some applications which come with the macOS system by default. They are Safari, Mail, Notes, Chess, QuickTime and others. Although these apps are convenient to use, you may not need some of them. 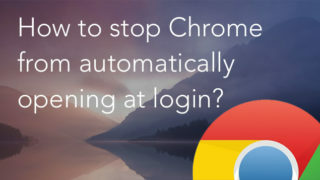 For example, you may prefer using Google Chrome to the Safari browser. 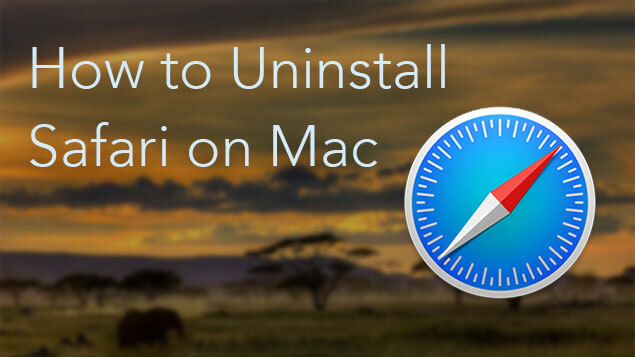 If you have ever thought about uninstalling Safari, read on. Why does this happen? 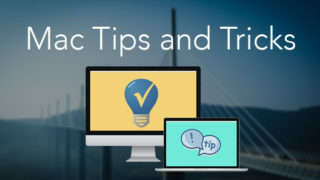 The fact is, according to Apple System Integrity Protection (SIP), you are unable to modify system items on Macs. This inability to remove embedded applications in the standard way is envisaged by Apple to be a safeguard against inexperienced users accidentally damaging the viability of the system. This is very important because, even if Safari can always be restored by downloading from the App Store, with other applications it’s a little more complicated. However, there is a way to delete Safari via Terminal. For this, you need to disable the System Integrity Protection. Once again, if you’re not a computer geek and are not exactly sure what to do, we strongly advise you not to delete Safari. By uninstalling the browser, you will save not more than 150 megabytes, which hardly justifies deleting it. 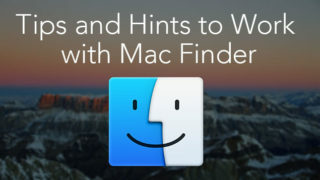 However, if you are certain you want to remove Safari from Mac, read our previous article How to uninstall default Apple apps. But please note that all actions for removing embedded programs are completely at your own risk. 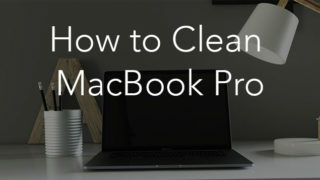 If you need an uninstaller for regular applications downloaded from the App Store or website, you can use a professional tool App Cleaner & Uninstaller.